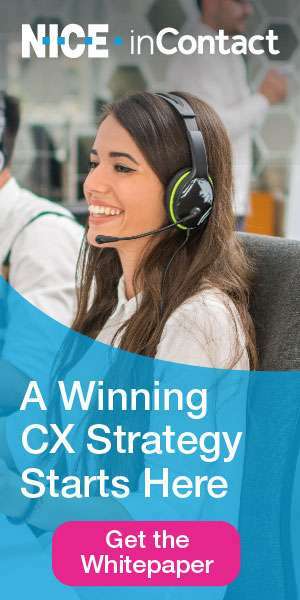 Welcome to the July issue of Contact Center Pipeline. It is an honor to interview Bob Furniss in our July issue. Bob is the Vice President of the Global Service Cloud Practice for Bluewolf, an IBM Company. In May, Bob received the ICMI Lifetime Achievement Award. In his interview, Bob shares with us his passion for the contact center industry, as well as his thoughts about leadership and advice for the future. It is an award well deserved! We are appreciative that Bob has shared his insights and wisdom in our publication over the years. Congratulations, Bob! Job well done!! Our July issue is packed with a wealth of information. 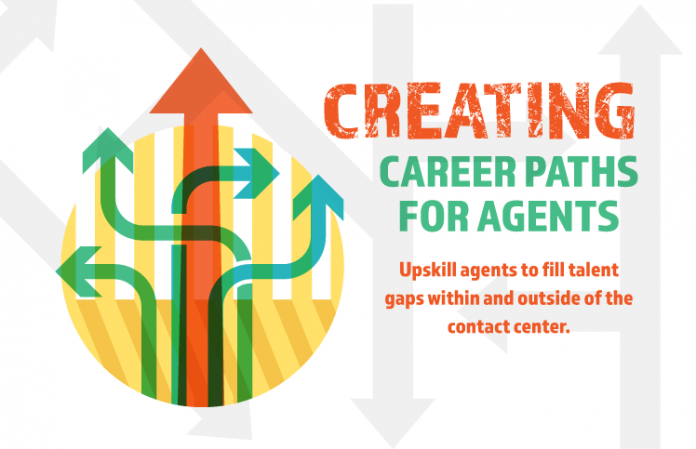 Upskill your agents to fill talent gaps within and outside of the contact center. Three improvements that are quick to implement and offer potentially significant cost savings. 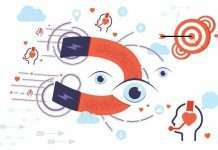 Metrics processes and tools—and the associated reporting and analytics—must evolve to account for the center’s exigency to be efficient and effective. Findings from the 2017 WFO Survey reveal that contact centers often fall short in using technology effectively and driving value. Recent research dispels common misconceptions about keeping sensitive data safe. Findings from a recent poll of healthcare contact center leaders reveal top challenges. Award-winning center’s secret sauce: Professional development, caring culture and “Customers for Life” core value. ICMI’s Lifetime Achievement Award recipient discusses a career fueled by passion to help others succeed. Many autistic millennial workers have the potential to excel in digital communication roles. Thank you to our July sponsors: Contact Center Nation, Customer Contact Strategies, Genesys, Human Numbers, ICMI-Events, inContact, Kana, NECCF, PACE Association, PowerHouse Consulting, Sennheiser, Service Agility, Strategic Contact, USAN and Verint. They help make Contact Center Pipeline possible!! Please visit all our sponsors in our Pipeline Directory.